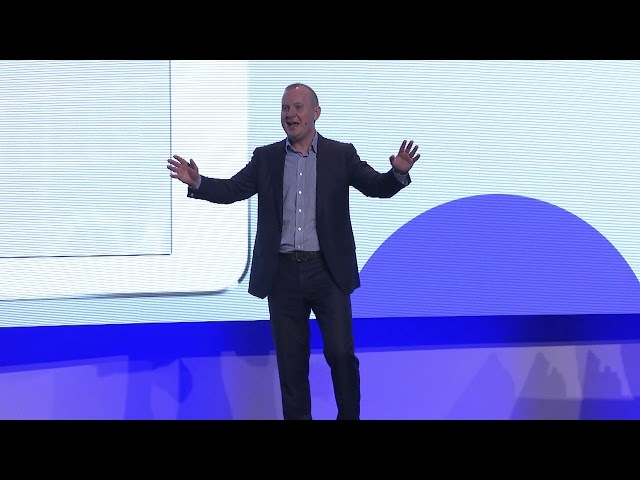 We made big announcements around the next generation of Business iQ, new machine learning capabilities, and upcoming IoT and network visibility – all designed to deliver value to our customers at even faster speeds and larger scale. Check out this interactive NY Summit guide that includes keynote highlights, session videos on multicloud strategies and DevOps frameworks, and customer testimonials from Carhartt and Nasdaq. 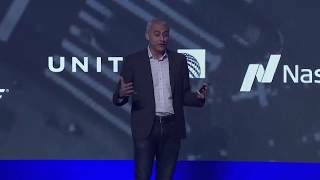 Keynote introduction and preview into the new innovation in Winter '17 release and how AppDynamics and Cisco are paving the way for a new era of the CIO and digital business. 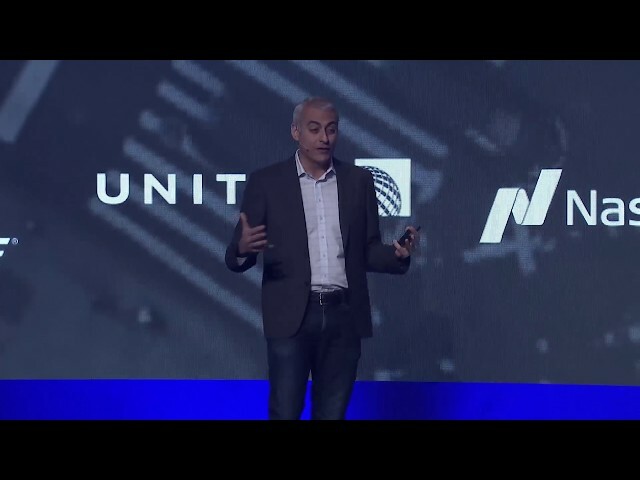 Keynote featuring our unique value proposition for cloud migration and introduction of the AppDynamics strategic partnership announcement with Amazon Web Services (AWS). - Barry Russel | GM for AWS Marketplace & Service Catalog, Amazon Web Services. 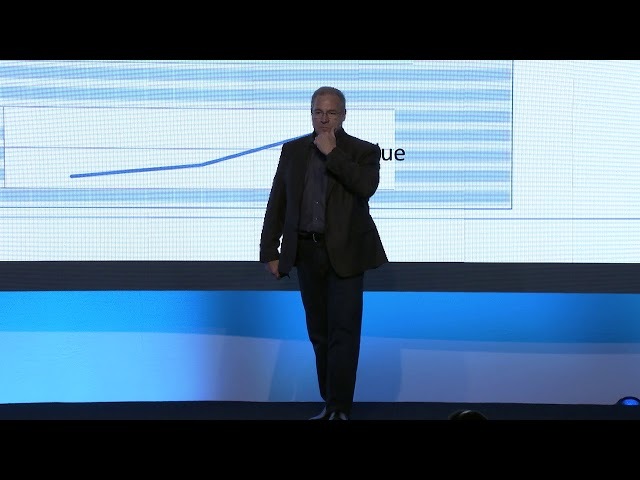 Keynote overview of new features and capabilities available with Business iQ. 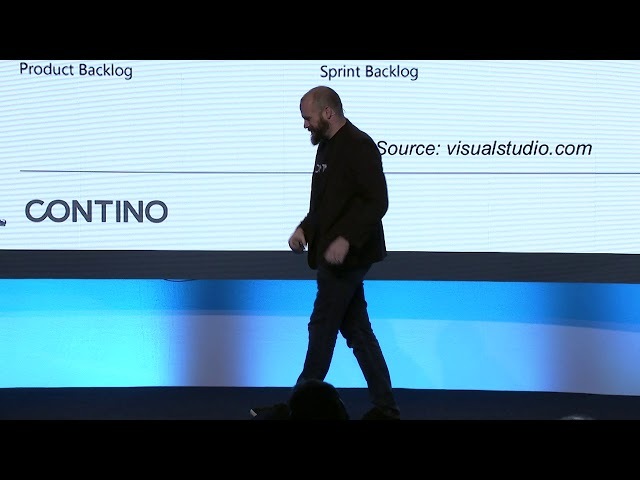 - John Hill | CIO, Carhartt, Inc.
Keynote wrap-up and summary from AppDynamics Summit NYC. 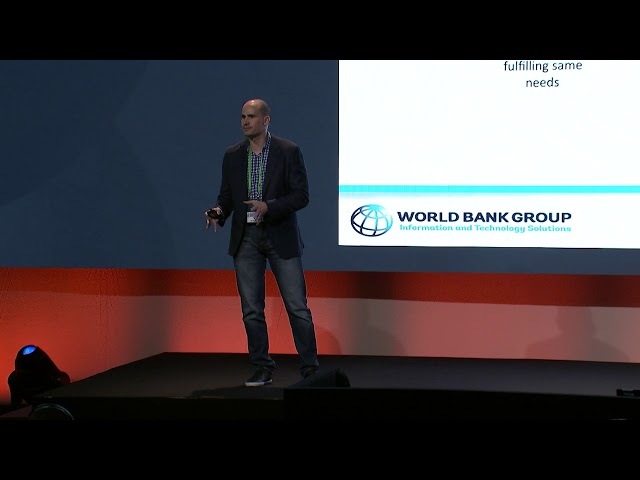 World Bank provides financial and technical support to developing countries across the globe. As it modernizes its IT systems, a scalable, truly enterprise-wide monitoring solution was sought. 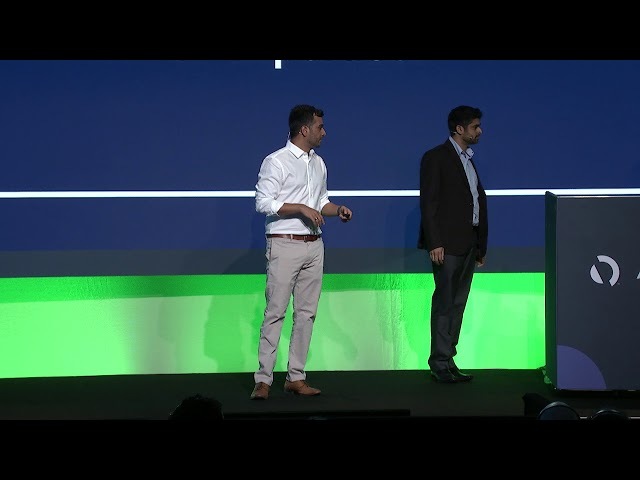 Hear key learnings gained from people, processes and technology perspectives as AppDynamics was adopted worldwide. CarMax is a Fortune® 500 company with more than 175 stores across the country, and over 6 million cars sold to date. Its website is critical in driving buyers to its stores and CarMax have taken a DevOps approach to achieve speed, reliability, and rapid delivery. 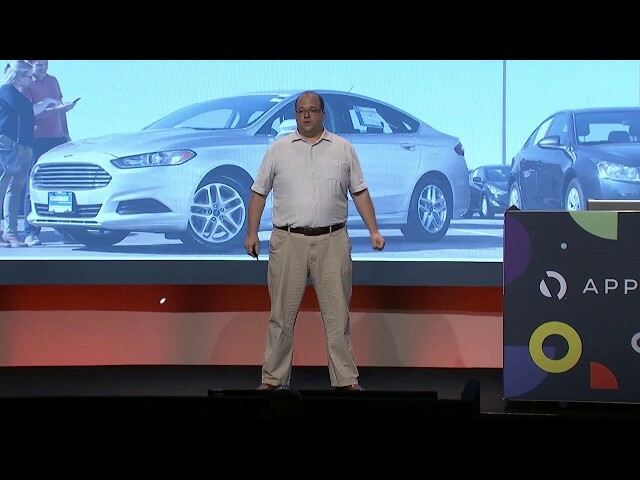 Nate explains how AppDynamics supports this approach and helps CarMax to achieve true visibility with every release. A customer explains how application performance standards define how customers engage with and view their products and services, and whether they remain customers or not. Financial Engines grows its business by displaying targeted and personalized content to millions of prospects via employer-associated retirement plan provider websites. Every factor impacting online performance affects user experience. Sr. Software Engineer Ameya Joshi explains how Business iQ monitors multiple variables, including latency, traffic, different retirement plan provider websites, and various browsers. 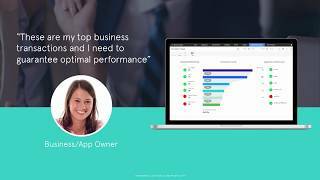 Using Business iQ, Financial Engines is able to capture 100% of user experience snapshots alongside custom data to develop insights and drive application design. Learn how Business iQ helps drive A/B testing and phased rollouts on targeted content to help Financial Engines better understand user behavior, enabling the company to make better-informed decisions in real-time. The session is complemented by a live Business iQ demo by Amod Gupta. 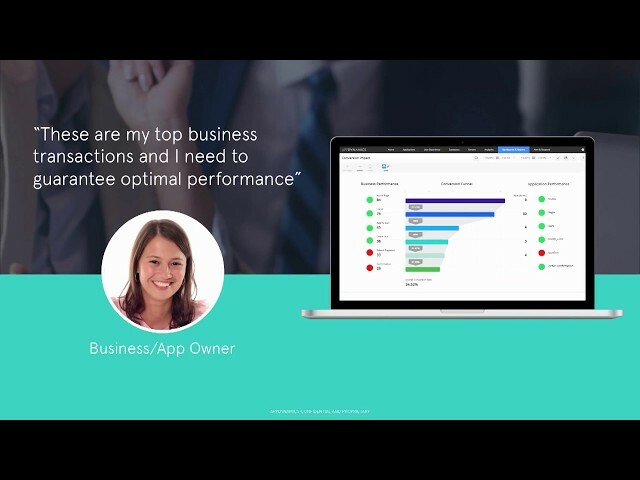 View a demo of the latest integration between ServiceNow and AppDynamics. See how you can now synchronize with the CMDB, without requiring the Event Management module, how you can speed issue resolution and make your ITSM application aware. 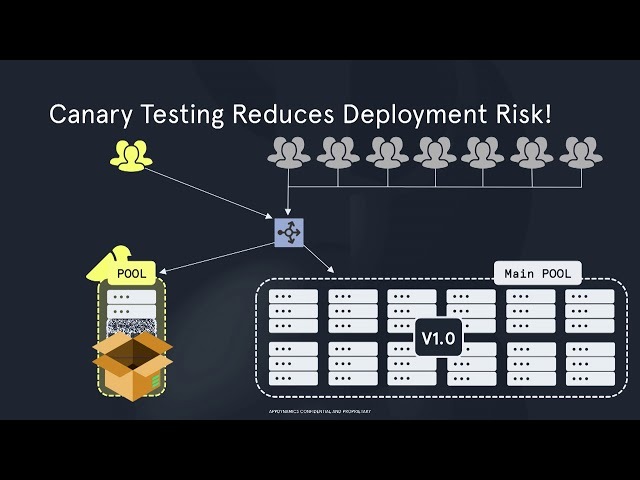 Both Microservices and Docker have accelerated application development and release velocity. In parallel, they have added potential blind spots which do not reveal key performance insights. 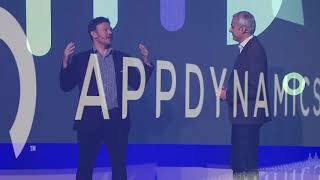 Find out how AppDynamics can deliver the granularity you need. "Before this integration, the mainframe was just a black box and we couldn't truly manage our applications end-to-end", commented a beta customer. 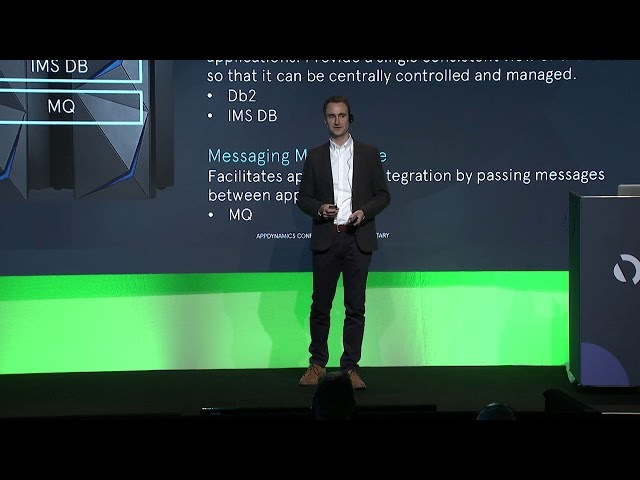 The IBM / AppDynamics partnership extends the reach of mainframe operational data so you can better diagnose issues and restore services with a true end-to-end view of their enterprise. 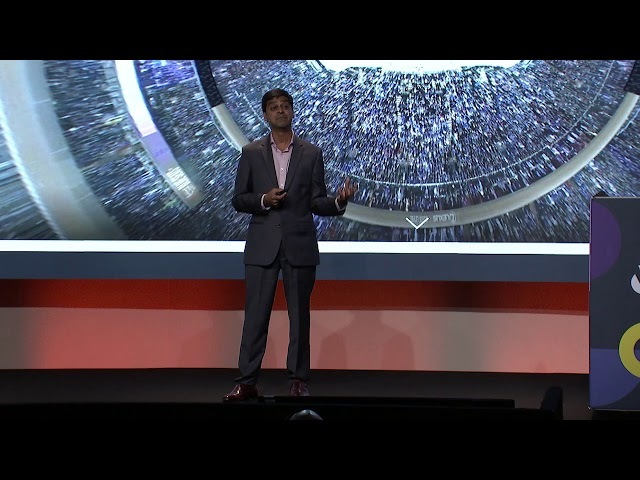 Whether you like it or not, IT transformation is underway. For IT ops, this transformation will come with challenges but more importantly, it offers opportunity. Hear about how new tools and processes can enable IT ops teams to significantly improve product performance, elevate their value to the business and transform their roles. 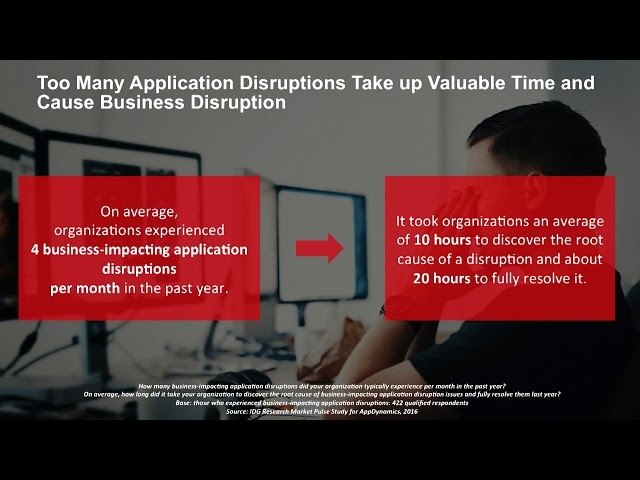 85% of enterprises have a MultiCloud strategy, but what should this feature, and how can it be applied in the real world? Hear from a leading Cloud analyst who will outline common pitfalls and a pathway to your goals. 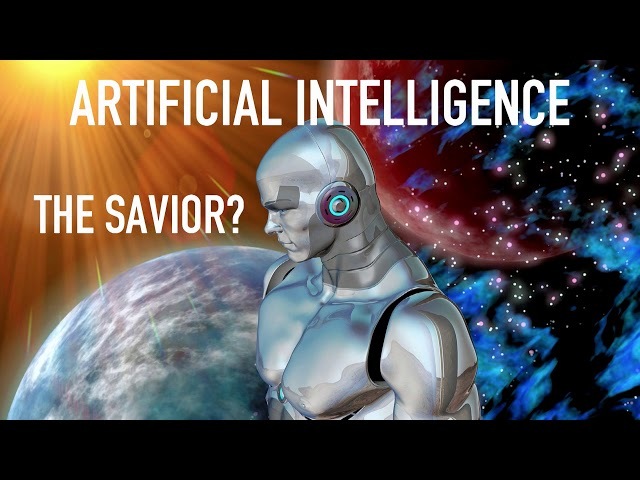 Machine learning can’t be unlearnt as a concept, it’s out there and can’t be locked up. It’s here now and its adoption will only accelerate. Hear from an expert in the topic on what it means for IT Operations teams and the many reasons to view machine learning positively. There are many reasons to adopt DevOps but equally many ways in which organizational and cultural factors slow progress down. A major industry body outlines KPIs to track, how to benchmark achievements with other enterprises and a foundation upon which to build. 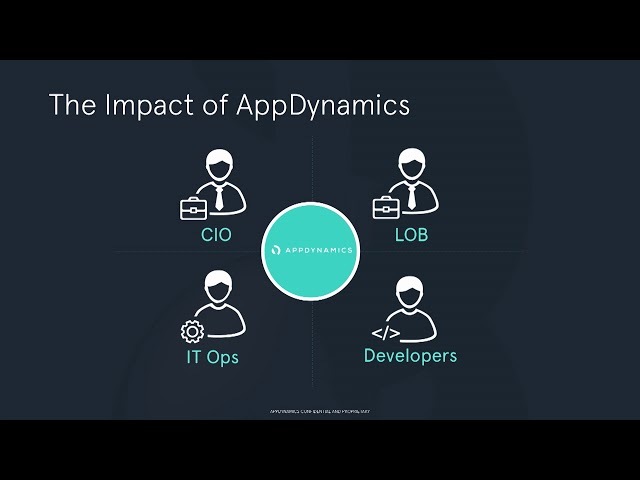 Hear from senior AppDynamics product leads on what they are excited to be working, and what this means for you and your organization. 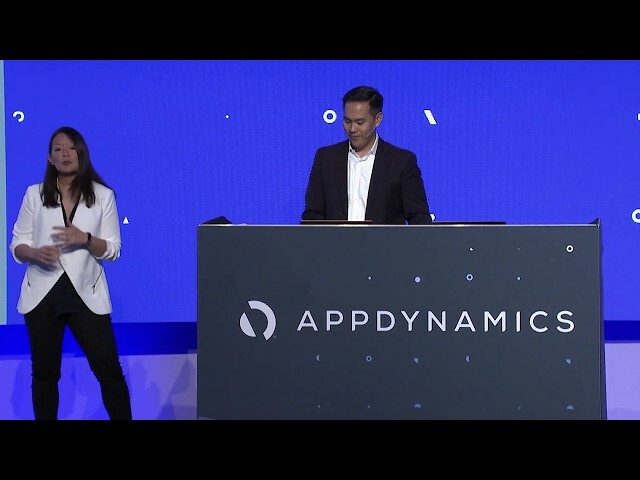 Discover how the acquisition of AppDynamics fits into the future direction of Cisco and the integration points between the two.